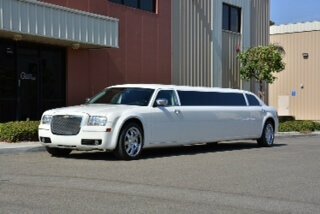 Our 10 Pax Limousine Chrysler 300 is named appropriately for its classy body and raised ceiling. 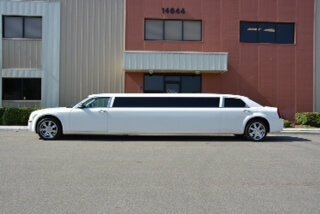 Enjoy 120 inches of elegance in this huge White 10 Pax Limousine. 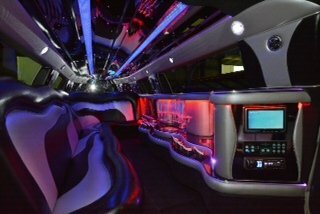 Sit back and revel in the plush two toned leather seats and accentuate your own style for any occasion when you arrive in Diamond. 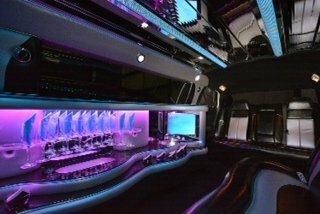 ext outing more than memorable!